It’s your turn Sydney & Brisbane! 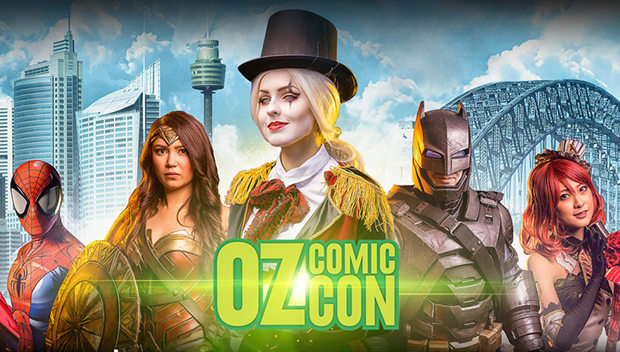 After an amazing event in Melbourne, Oz Comic-Con is coming to Sydney and Brisbane during September. Oz Comic-Con is an exciting culmination of multi-genre content, from across the spectrum, with a lot of everything, for everyone – appearances by film and television stars, comic book artists and voice actors; gaming demonstrations and cosplay competitions; creative workshops and master classes; and hard-tofind, exclusive merchandise from vendors that’ll leave convention goers totally geeking out. Kids can try their hand at comic art, at the kids’ comic artists workshops, or even get into cosplay for the Kids Cosplay Parade. 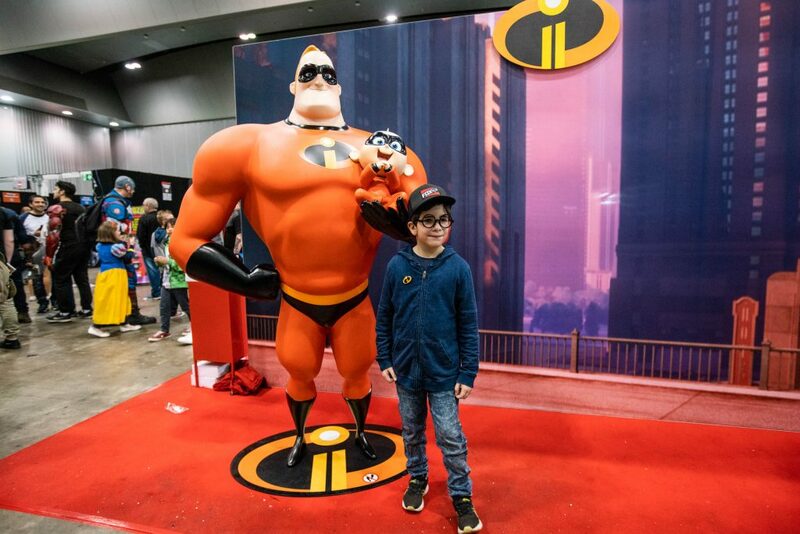 Oz Comic-Con is a great day out for the whole family with so much to see and do. There are some great guests at both the Sydney & Brisbane event from TV & film, comic artists and writers and cosplay. Comic collectors can head over to the comic grading area, and to the main stage for guest panel discussions. Anime fans will have their knowledge tested with trivia, and die-hard cosplayers can kick off their journey to take home the international title, in each city’s Championship of Cosplay heat. 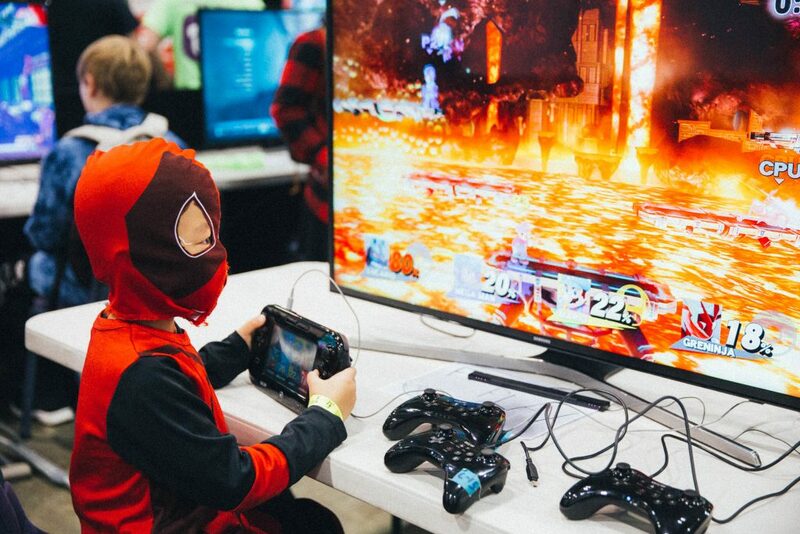 Gamers will be getting a work-out too, with Couch Warriors, putting their skills to the test in daily tournaments of new and classic titles. And this is only a preview of what’s on offer! This is the perfect school holiday outing! There are a whole range of special ticket options from the ultimate Platinum Pass to the Sydney Collector Pass where you get a limited edition 2018 Collectors Pass and an original poster art created by acclaimed Marvel Comics artist Wayne Nichols exclusively for Oz Comic-Con Sydney 2018. I have a double pass to giveaway for both the Sydney & Brisbane Oz Comic-Con! Tell me which Oz Comic-Con event you would like to go to and why? Just to make it interesting your answer needs to be 20 words or less and must include either or both of the following words – MARVEL, COMIC! Competition ends midnight 25 August. Full T&C’s here. SYDNEY. This would be such an amazing event to get our geek on. We’d have such a great time dressing-up, people-watching and purchasing wonderful collectibles. 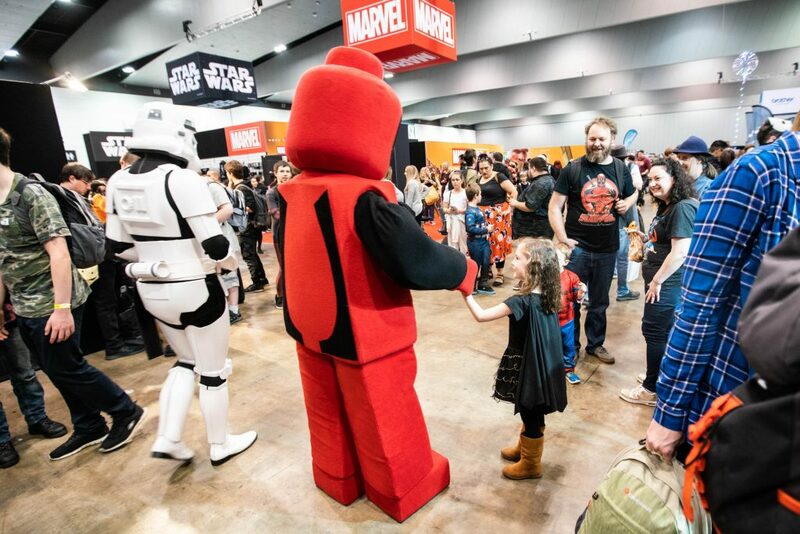 Love to go to Sydney Show….my kids are mini Marvel hero’s this will be the best thing they have ever experienced ! Sydney tickets would be Marvel-lous! Is my family’s bucket-list #1 must-do! Sydney! Bring on the MARVEL superhero’s for my Comic boys!!! !